BioShock Infinite is directly around the corner, so if you’ve not pre-ordered I might suggest you rectify that – it’s gonna fly off the shelves. Today we get a bit more detail for the BioShock Infinite soundtrack that comes with the Ultimate Songbird Edition or the Premium Edition. Gary Schyman, the original composer for the two previous Bioshock title returns for this title, so there is no doubt that this one should be worth picking up. You don’t have to take my word for it though – you can check out a track right here below this article. You can check out the blog post on the topic at the official Irrational blog. 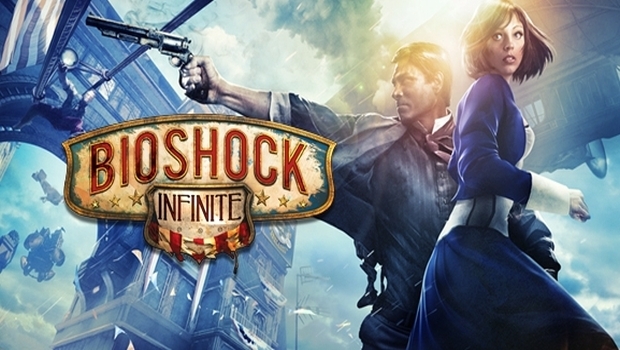 BioShock Infinite is set to release on March 26th on Xbox 360, PS3, and PC. If you’ve missed out on the deluge of BioShock Infinite videos, reveals, and coverage, you might want to hit the rest of our coverage. What can I say? This is on my most anticipated list, and from what I’ve seen, with good reason.